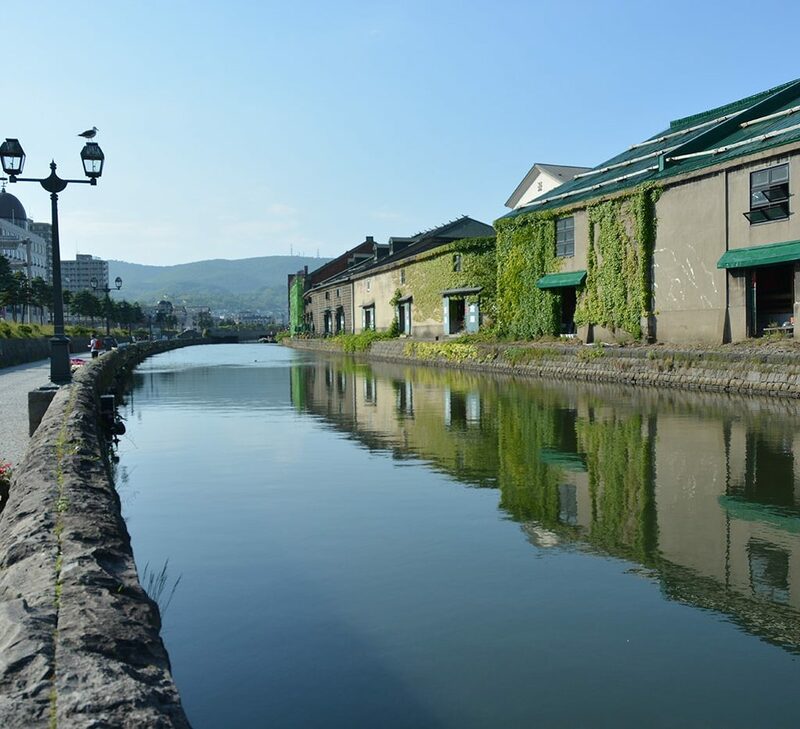 Enjoy a wholesome family holiday experience ranging from natural scenery to local cultural activities over a great number of most popular tourist destinations in Central Japan. 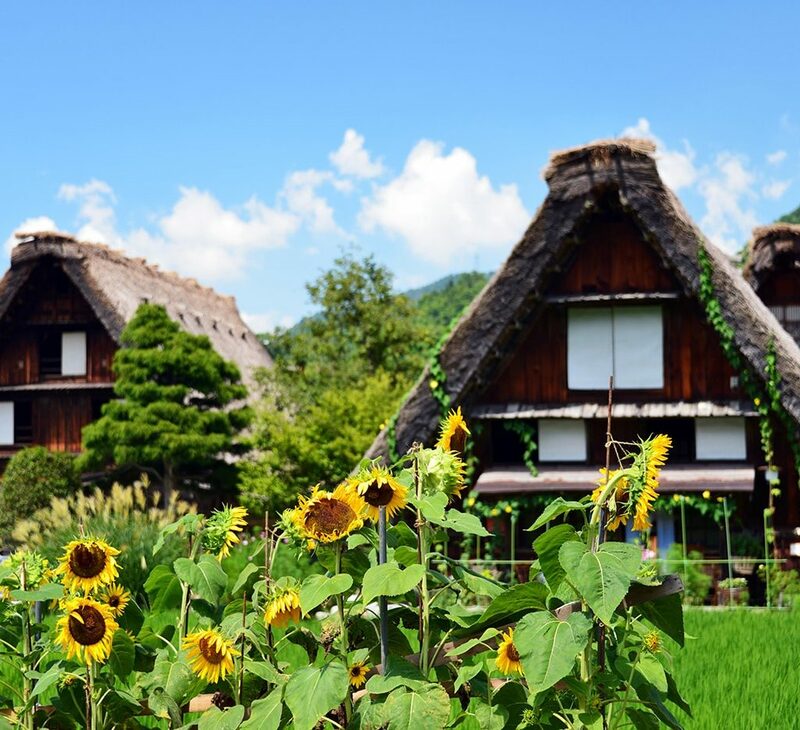 Unleash the inner heritage buff in you at the well-preserved UNESCO World Heritage Site that features quaint farmhouses with its distinctive steep roofs resembling clasped hands in prayer. Wish to make your fairy tale dream comes true? Fascinating your Hokkaido winter dream experience that evokes fairy tale impressions that would please the inner Hansel or Gretel in you. 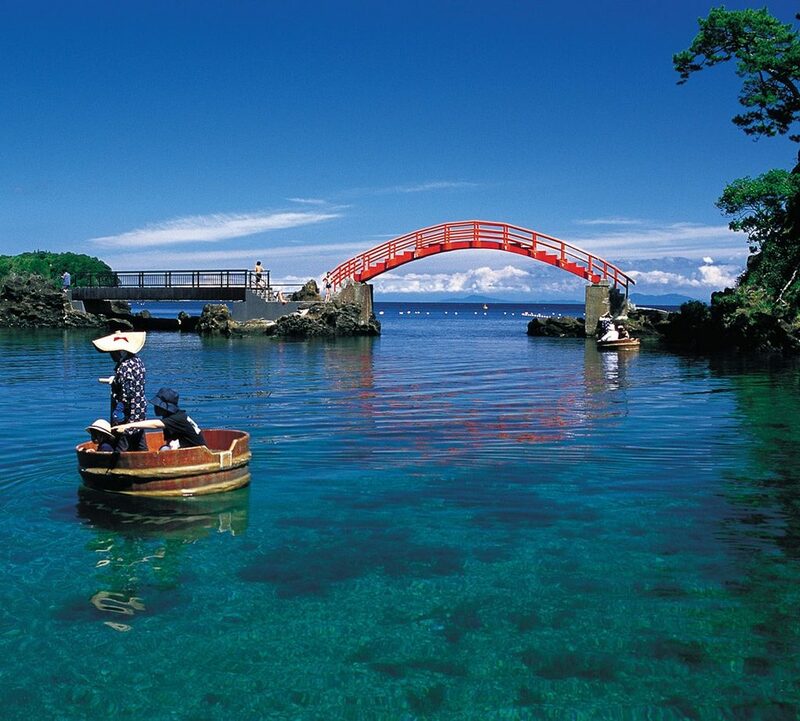 Take a voyage back in time to the ancient Western Japan. 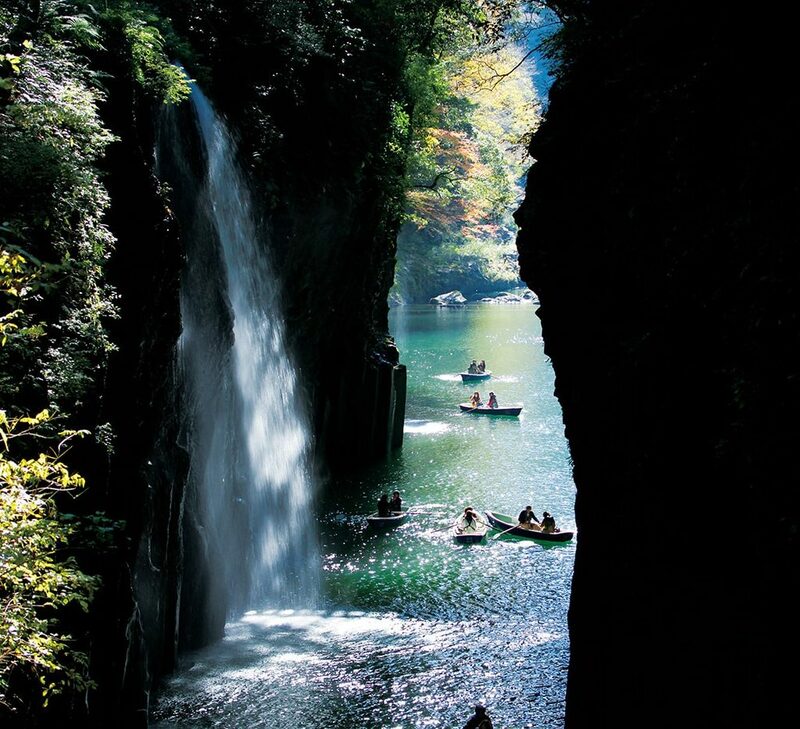 Take a trip in a time machine and stroll along to enjoy the picturesque rural beauty of Kyushu. 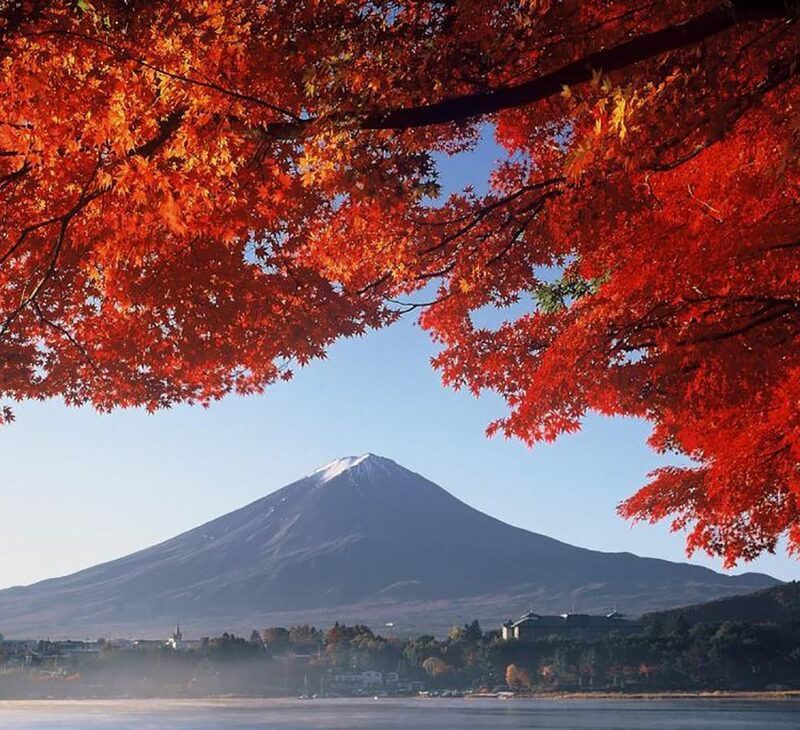 Discover Japan’s true natural beauty, traditions & history to remain untouched by modern civilization nowadays. Kick off your island adventure! 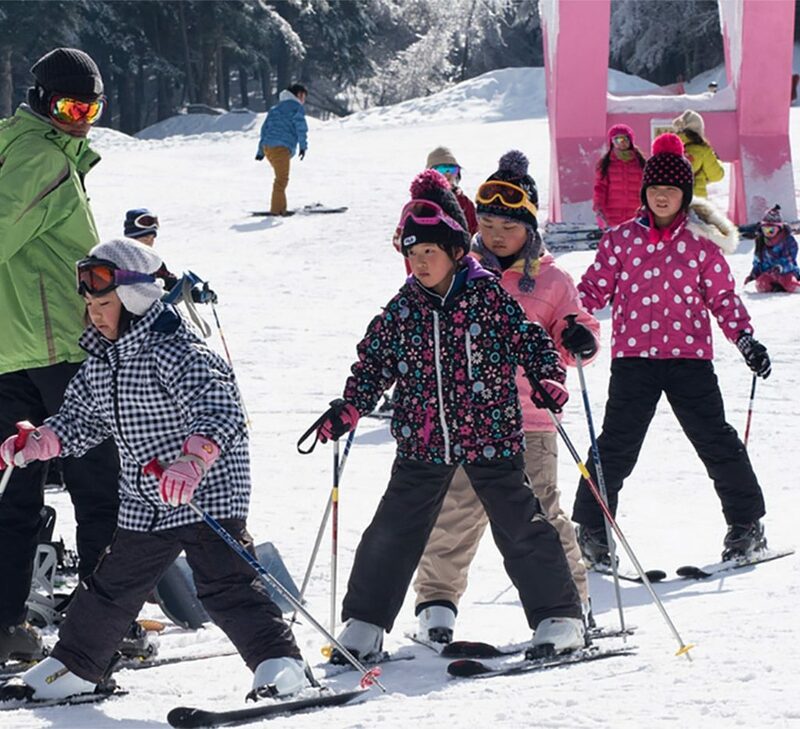 This tour is only available during winter special, it is a “limited edition” with key focus of Hakuba region & light up illumination visit.